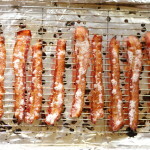 Welcome to part 2 of the vanilla bean tutorials. 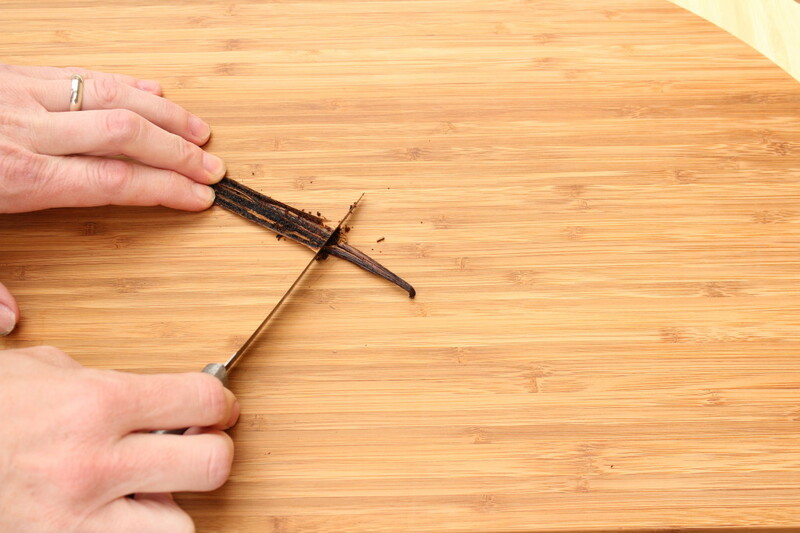 In the first tutorial you learned how to split and seed a vanilla bean. Vanilla beans are pricey! So when my vanilla beans started getting dry, throwing them out wasn’t an option. 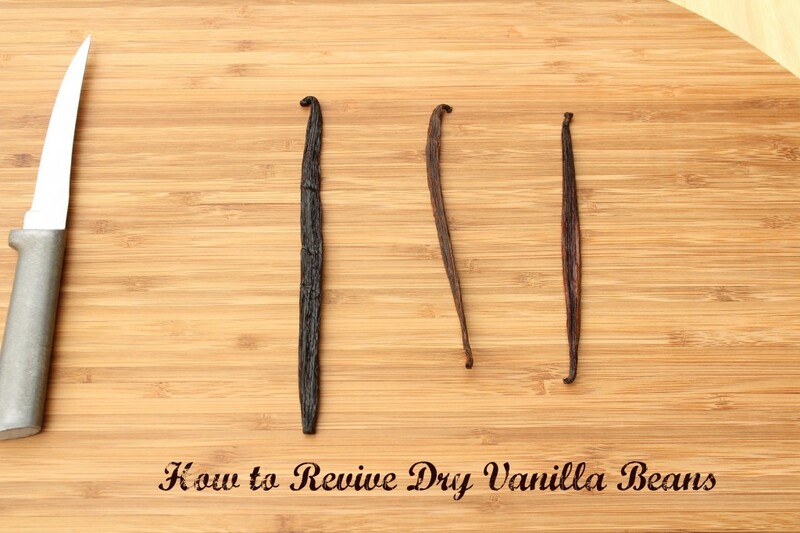 Instead, I started searching for how to revive a dry vanilla bean. I found a few different methods and tried a few of them. 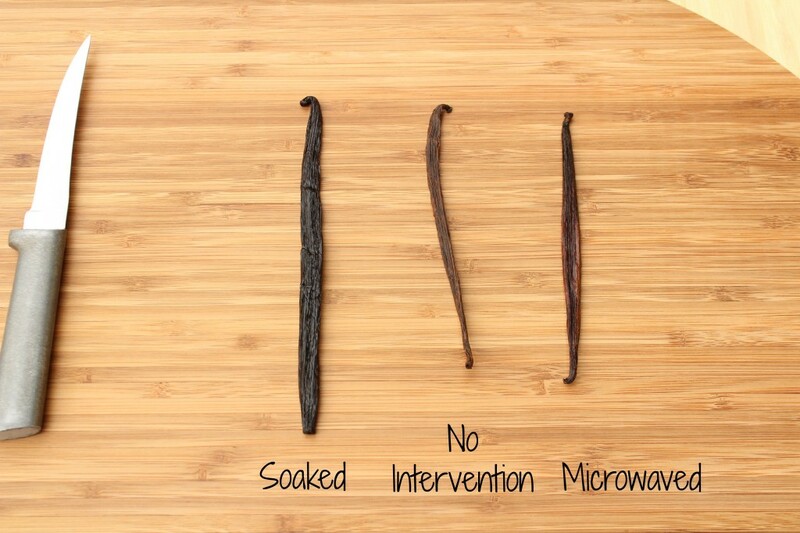 I tried to use a dry crusty vanilla bean. This is what it looks like to try to scrape a dry bean. It’s pretty futile. I’m getting pieces of the husk with the seeds and very few seeds are even coming out. The vanilla bean must be revived, right? 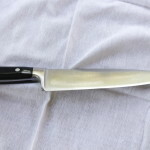 The first method I tried to help the bean was to microwave it in a damp paper towel. I microwaved a lot and didn’t really end up with a nice supple vanilla bean. I did explode one, however. It was better than the completely dry bean, but not much. The method was to microwave for a few seconds at a time. I did 10 seconds about 5 times. The second method was the winner! It does take time, however. I took my vanilla bean and dropped it in my bottle of vanilla extract. It was a symbiotic relationship. The vanilla extract got vanilla-ier and the bean sucked up some moisture. The bean, after a few days, was plump and easy to split and scrape. 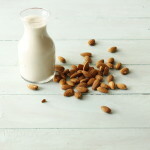 In fact, the bean shown in the splitting and seeding tutorial was the bean that I had soaked in the extract. I hope this helps. Now go make something yummy!